Experience a versatile set up with the innovatively designed Hive Caps™. These tattoo ink cap pieces can be used individually or can be snapped together and configured in countless ways, allowing for convenient arrangement and organization of your palette as needed. Hive Caps™ can also be stacked to prevent ink from drying out and to reduce the risk of contamination, making them ideal for use at conventions or during long tattoo sessions. Designed to improve set-ups and breakdowns with efficiency, these stable Hive Caps™ help maintain a splatter-free, hygienic work space. 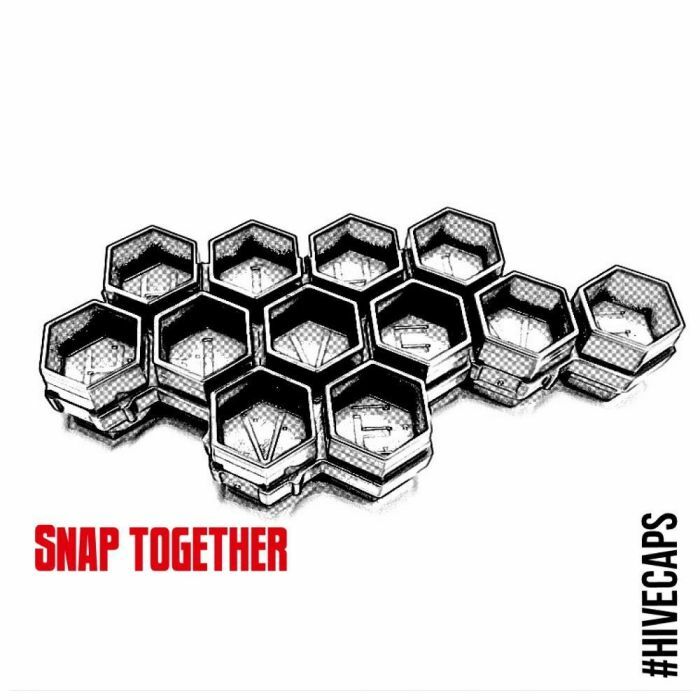 Hive Cap™ pieces are reversible with four small caps on one side and four large caps on the other. The small caps are roughly the size of a #9 ink cup, while the large caps are roughly the size of a #16 ink cup; both sizes are designed to snap together effortlessly. The large caps also feature a 3-level measuring line to ensure consistent and reliable mixing. Hive Caps™ are disposable, non-sterile, and designed for single-use; they are not autoclave-safe. 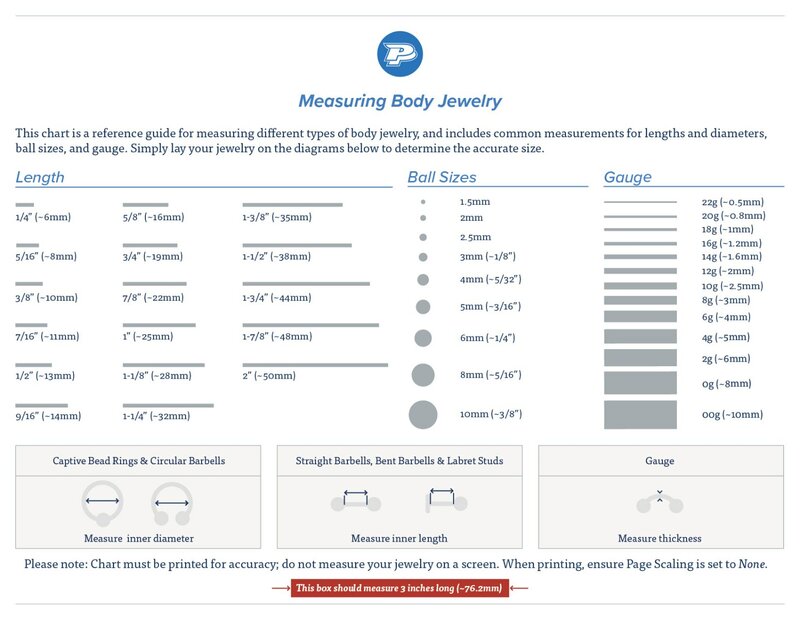 Each Hive Cap™ piece measures 2.4” long and 1.38” wide with a 0.75” height. This listing is for a bag of 200 Hive Caps™ (a total of 50 Hive Cap™ pieces) in your choice of color. Choose from Black Honey Hive, Natural Queen Hive (White), Pumpkin Bane (Orange), or Velvet Buzz (Red).